SmokTech has taken its famous vapor producing monster, the TFV8, and compressed its size in the form of the TFV8 Baby Beast. One third the size of the original TFV8, this smaller version doesn’t sacrifice flavor or vapor production and still features 3ml juice capacity. Stop in to Vape Escapes because you just have to try it out! Just in time for Black Friday.. Check out our festive Flavors Of The Week! 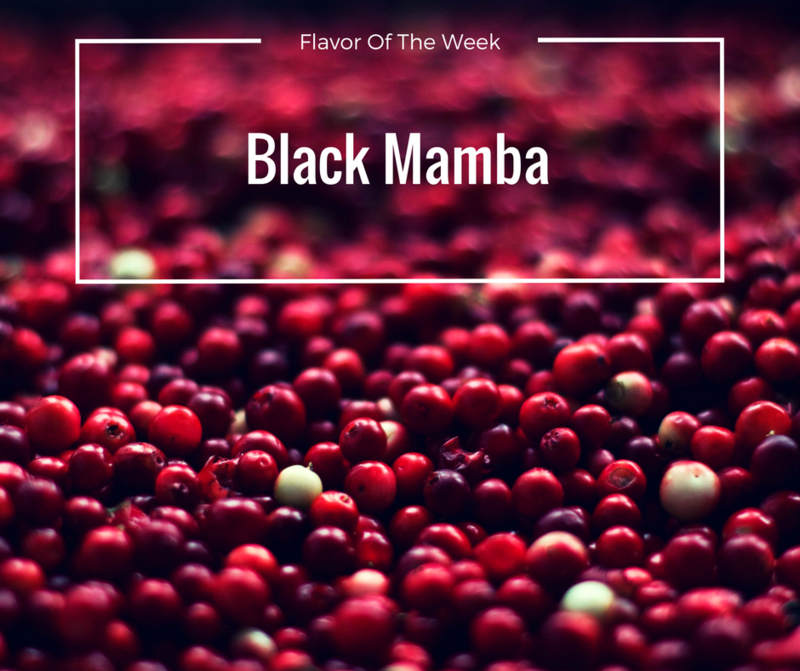 Black Mamba: Like the snake, this cocktail inspired e-liquid has a serious bite! A fierce blend of multiple flavors headlined by blackberry, smooth cranberry, and a splash of citrus. Black Ice Buzz: Black Licorice lovers, this e-juice is calling your name. Very flavorful and realistic Black Licorice taste with a hint of menthol. Don’t forget to stop in this Friday for Vape Escapes’ best deals of the year! Happy Thanksgiving and Vape On! Small size and huge power!